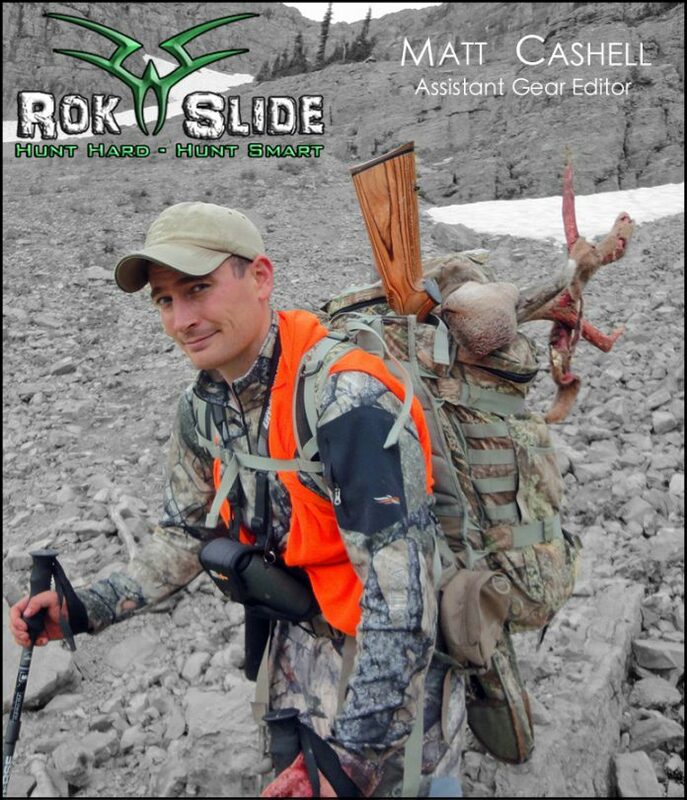 Matt Cashell is a Montana hunter. Matt has traveled to all corners of his home state chasing whatever game he can. Matt has been lucky to take great trophies in Montana’s classic game species: Rocky Mountain Elk, Mule Deer, and Pronghorn. When he isn’t out chasing big game, he might be pointing a shotgun at flushing roosters, casting flies for Montana’s monster trout, or working on shooting precision long range rifles. 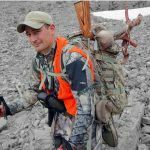 Matt has spent more time outdoors than in through his formative years, and has deep roots in family hunting traditions garnered from years of following his father and uncle in Montana’s wild places. Family is important to Matt as he works to pass on those traditions to his five kids in the Bitterroot Valley of Western Montana, with the help of his loving wife, Heather. 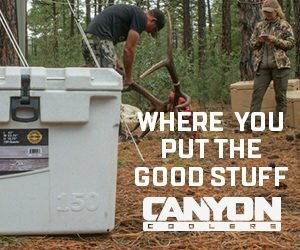 A self-proclaimed gear geek, Matt continues to pursue the ragged edge of hunting technology, and any small advantage or comfort that can increase his chances of backcountry success. Particularly an optics addict, Matt is always trying to see better, and find those wiley critters before they find him. It doesn’t matter what weapon is used, the hunt and wild places draw him to the woods, time after time. Going in deeper, and hunting harder is always the goal with Matt, and the pursuit of that goal never ends.